is a member of the Auto3P (Europe) AG group based in Switzerland which operate on the automotive markets of England, Bulgaria, Turkey, Israel, Chile and Romania. Auto3P provides real-time IT services for all automotive companies: fleets, car services, insurance, and so on. The Auto3P Group manages more than 10,000 automotive damage files daily for more than 60 insurance companies around the world and processes over 2 million automotive repair per year. Auto3P provides to companies an efficient fleet management by providing the most appropriate technical solutions with the help of a team of experienced consultants and a personalized approach. 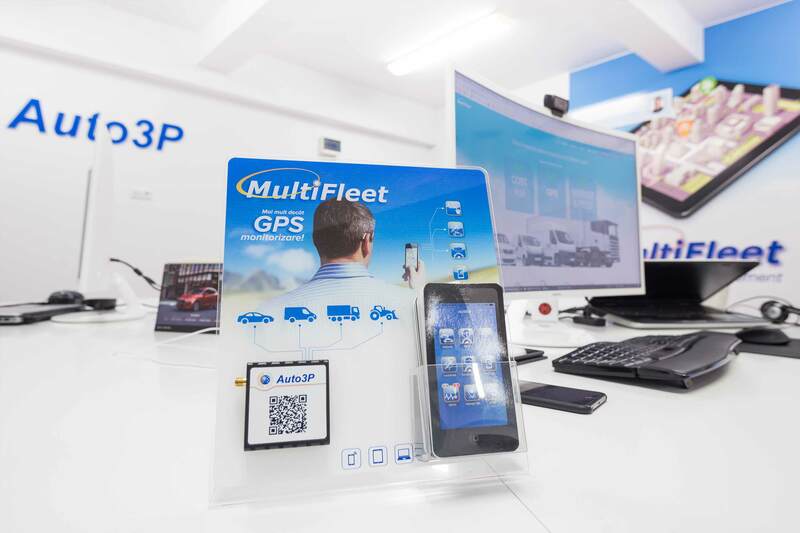 At Auto3P we offer proactive and strategic consultancy in order to implement fleet management software solutions according to the needs of companies. With the flexible solutions that we offer, we guarantee our customers maximum efficiency in the fleet management. Auto3P offers personalized customer service, developing with them a long-term partnership and providing advice at any stage of the project. From the analysis with our partners and, depending on the business and fleet specificity, we propose the most appropriate solutions to streamline your business and reduce your operational costs. Our values are quality and professionalism, meeting and surpassing customer expectations. Innovation and continuous development are the engine of our company. Our mission is to design the most cutting edge automotive software solutions along with quality services that meet the most demanding requirements, in line with current legislation. 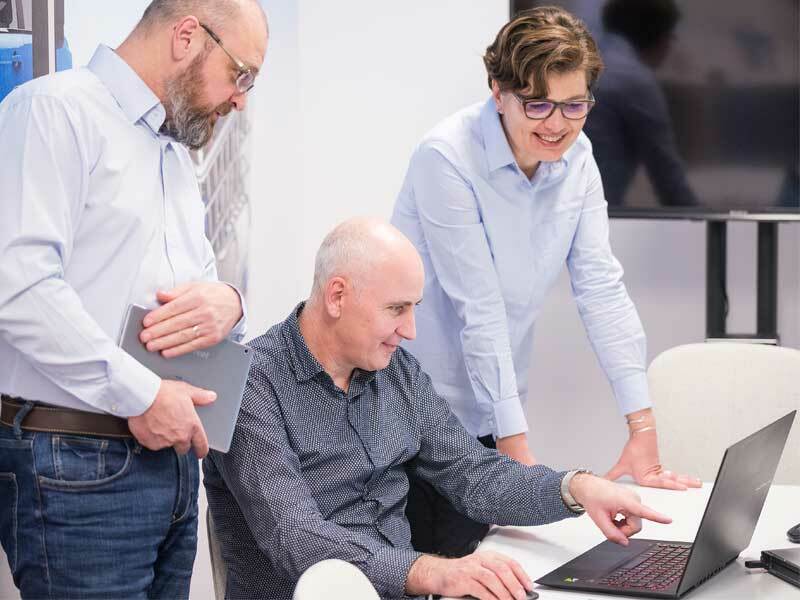 We continually invest in technology to provide our companies with the most advanced software solutions tailored to their needs, both now and in the future. Constantly, we propose new functionalities for our solutions so that our customers benefit from one of the most modern applications on the market. Since 2005 we have been using new technologies for our products, with the .NET Framework being the applicable solution for situations where both local use and connection to a web server are desired. 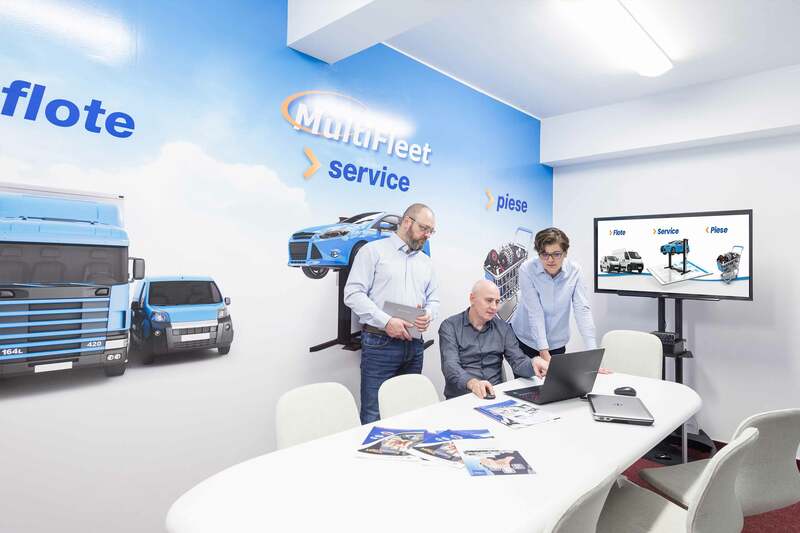 On this platform we created a new product for the Romanian market: the MultiFleet application. The IT program has been improved with a set of services that also allow outsourcing of fleet management.